Home » Travel Blog Posts » Exploring Cape Town: The Highlights of South Africa’s Capital! Exploring Cape Town: The Highlights of South Africa’s Capital! The thriving city of Cape Town, South Africa is the second largest city on the continent in terms of population. It was also the site of the first European settlement in South Africa, when the Dutch built a supply station there in 1652. The city of Cape Town enjoys one of the most culturally diverse populations of any city in the world with people from all nations and walks of life having immigrated here. Cape Town is also the home of the South African government’s legislative branch, and is commonly referred to as the most popular tourist destination in South Africa. It doesn’t take long to see why Cape Town has earned this title. You could stay here for months and never run out of things to do. Cape Town enjoys a temperate climate, and a lot of people come here to lounge on some of the most beautiful beaches in the world. 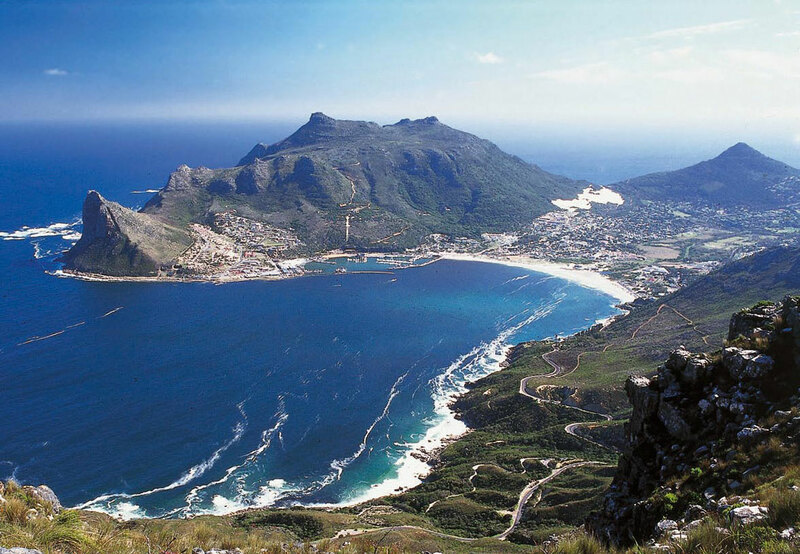 Others come to experience Table Mountain National Park, which is the site of natural landmarks like Table Mountain and the Cape of Good Hope, acclaimed as the southernmost point in Africa (even though its really not!). The park is perfect for hikers, mountain climbing enthusiasts, and nature lovers. A culturally diverse population means a diverse cuisine, and here again Cape Town ranks among the best destinations in the world for rare and exotic foods. European styles mix with old Africa to produce some of the best restaurants on the continent. Start at the Africa Cafe, or Anatoli’s for authentic African recipes that originated all over the continent. No one ever complains that the food is boring in Cape Town. 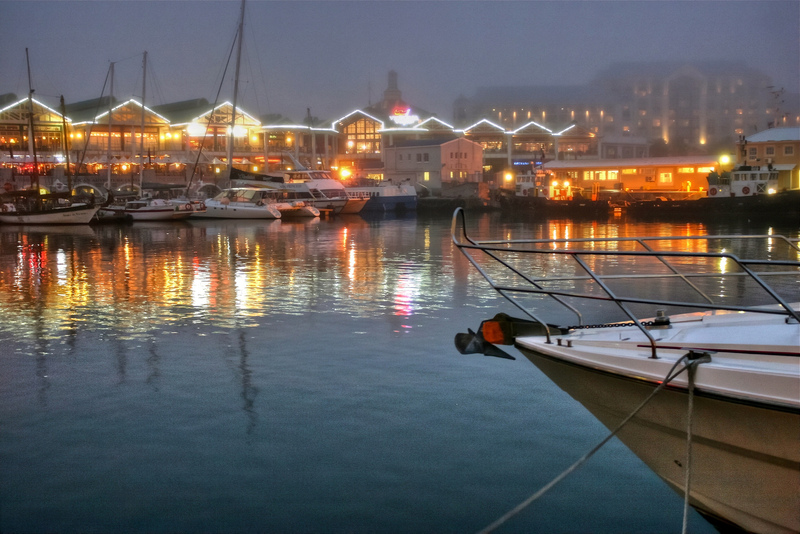 The hottest tourist attraction in Cape Town is the Victoria and Alfred Waterfront, which houses the oldest working dock in South Africa, and is also home to many different shops, museums, and art galleries. The original dock was constructed in 1860, the rest added later. It was named for Prince Alfred, and then later for his mother. At the waterfront visit the popular Two Oceans Aquarium, and Robben Island, now considered an important historical landmark. No visit to Cape Town would be complete without a tour of the Kirstenbosch Botanical Gardens. The area was first set aside in 1657 when the now famous almond hedge was planted, and a forester was appointed to protect the trees and other life. The Kirstenbosch Botanical Gardens are home to some of the most beautiful and rarest plants in the world. Because of the climate, many plants and flowers have thrived here, some of which now can only be found in the gardens. Hop on a guided tour of this breathtaking place, or you can walk through the trails on your own. Our travel club is amped up to be going here in February 2013! After our South African Safari we’ll head straight to Cape Town to finish off an epic trip! Join us! 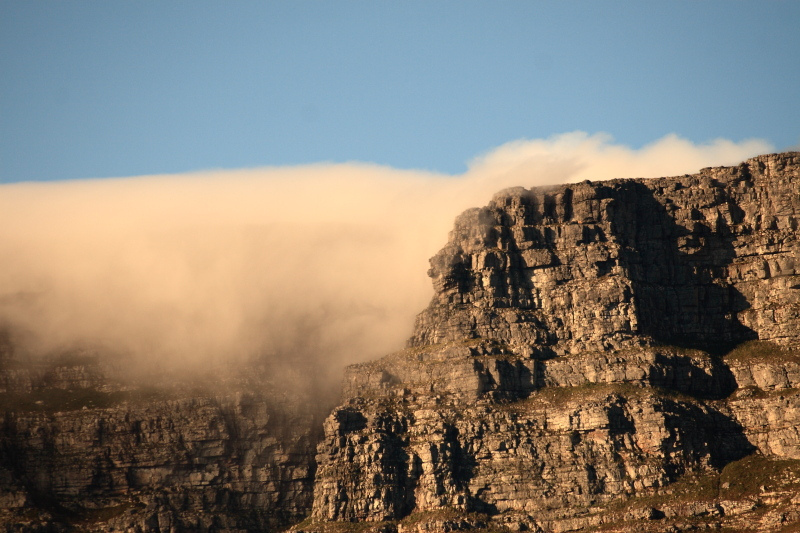 Thanks Natalie–we’ll have to make the top historical sites in Cape Town next on our list! Would love to get to South Africa. Great stuff! Yeah we’re heading there in February for a safari and then on to Capetown. Can’t wait! I was there 3 weeks ago for the first time. Lovely place !! You will like it. Landscape looks breathtaking, it must be an interesting region to explore, also history and culture-wise. Absolutely. We’re looking forward to getting some great shots and also learning about troubled past and how the culture has coped….